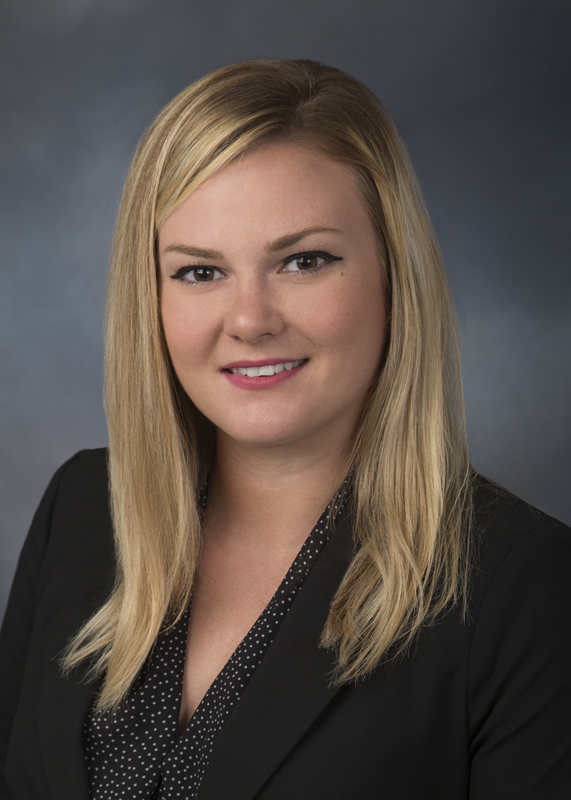 Alex joined GAMA in August 2017 after completing a law and policy fellowship with GE’s government affairs office in Washington, D.C. where she worked with the company’s federal regulatory team on issues related to aviation, transportation, energy, climate change and trade. Alex also previously worked on transportation and environment issues for a lobbying firm, the Department of Energy’s Office of Energy Efficiency and Renewable Energy, and her hometown Congressman. 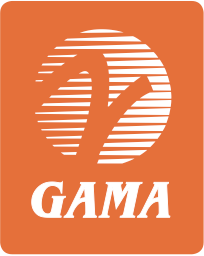 Alex’s focus at GAMA is on policy efforts that benefit the objectives of GAMA’s members. Specifically, she supports GAMA’s government affairs team through research and policy strategy and engages with members of Congress and their staff on issues related to environment, climate change, automation and technology, trade, and appropriations. A native of Western New York, she received her B.A. from the University at Buffalo, SUNY in Political Science, her J.D. from Vermont Law School, and is a licensed attorney in the State of New York. She lives on Capitol Hill in Washington and hopes to visit every National Park in North America. Reach Alex at +1 202-393-1500.